Enjoy an evening of great food and craft beer at Watermark Fallsview Restaurant. Experience an exquisite three-course meal perfectly paried with hand-crafted beers from the Niagara College Teaching Brewery. 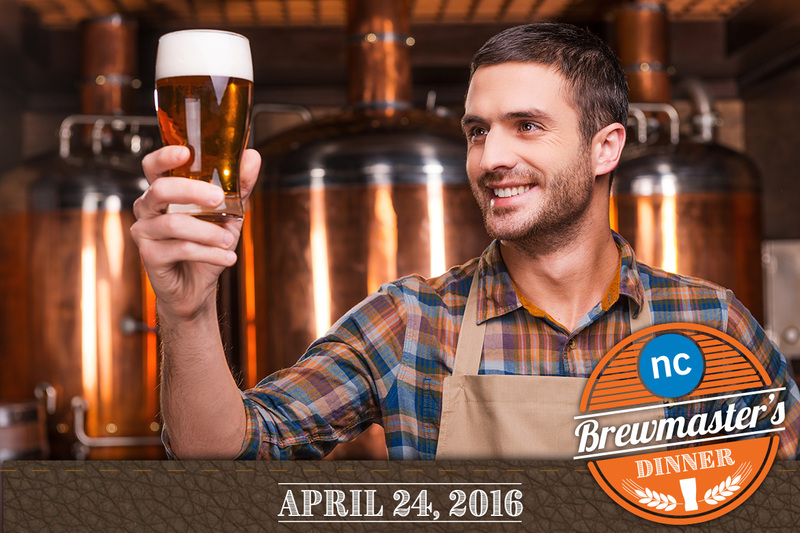 Join Brewmaster, Jon Downing, as he guides you through each pour. Enjoy the view of the Falls with a selection of Niagara College’s Beer 101 and hors d’oeuvres. Plated three-course meal prepared by our Executive Chef, Tim O’Donnell, paired with Niagara College craft beer exclusively brewed for this event. A chance to win one of three Niagara College growlers to fill with your favourite Niagara College beer.